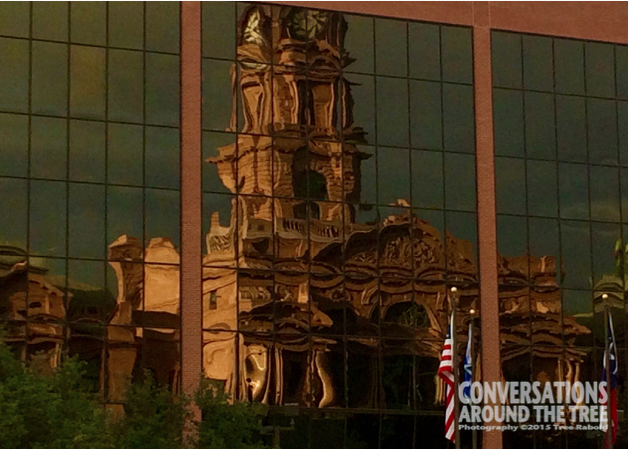 Reflections of the Tarrant County Courthouse. 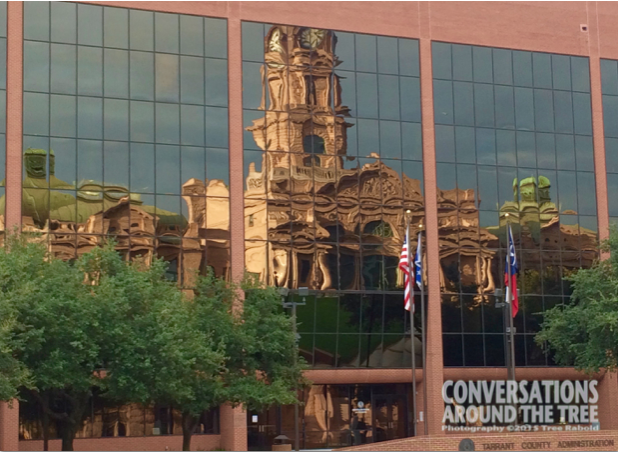 This entry was posted in Uncategorized and tagged 365 photos, Courthouse, Fort Worth TX, Tarrant County on August 5, 2015 by treerabold. The building looks like jello!